Summer is here! 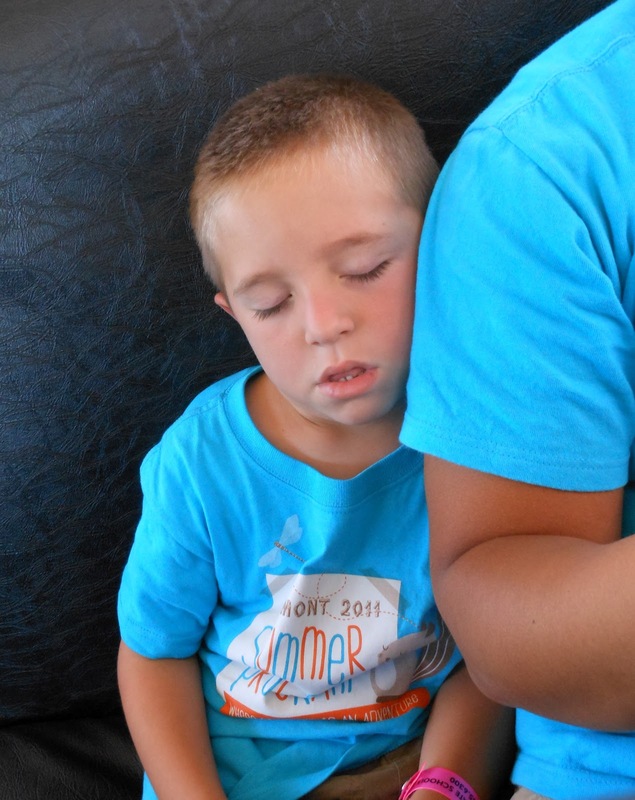 And Summer Camp at Fairmont is off to a grrrrreat start! 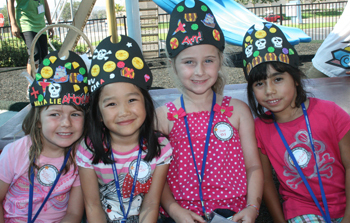 This year's summer theme is Treasure Island, and our pint-sized pirates are just starting their adventure. This week we welcomed our new campers with fun activities like swim day, pirate eye patch crafts, and our first Themed Thursday: funky socks & sunglasses. 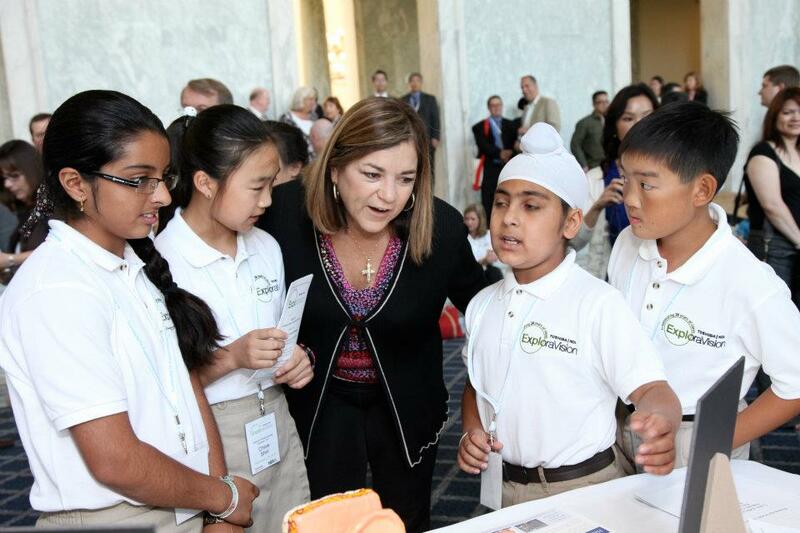 This week's Friday field trip is a Treasure Hunt at our Anaheim Hills Campus. Check out your campus' weekly newsletter below for tips about what your child needs to bring and wear for the day. Today marks the last day of the 2011/2012 school year! And what a fantastic year it's been! 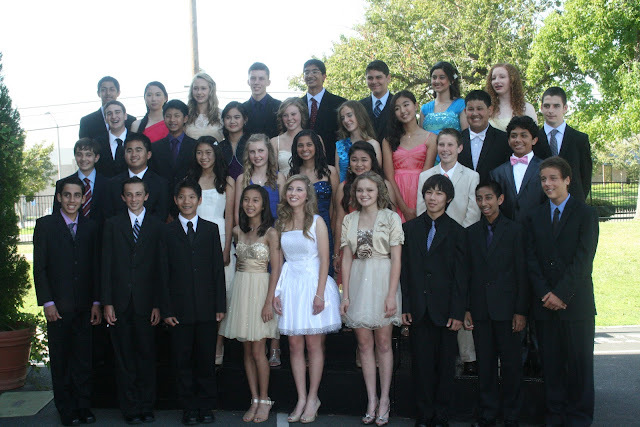 Congratulations especially to our 8th Grade Class of 2012 who we said goodbye to in our promotion ceremonies this week. 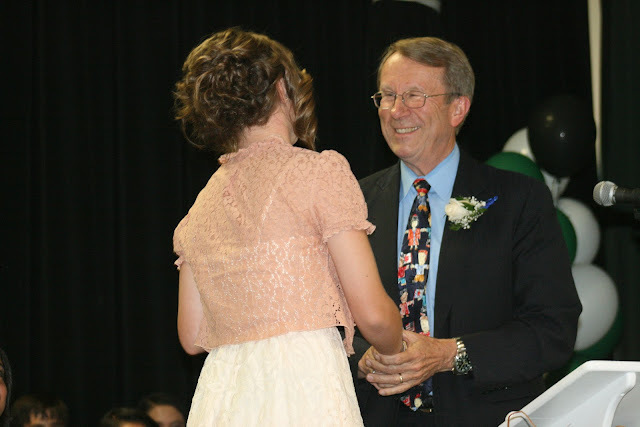 We wish you all the best in high school and your future adventures! We would like to thank all of our students and parents for their dedication to Fairmont all year long. 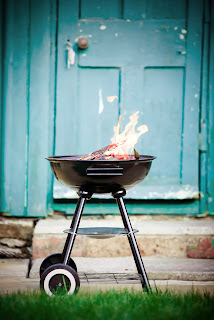 We wish you, and our teachers, a restful and enjoyable summer. We look forward to seeing you next fall! Today we celebrate Flag Day, a patriotic holiday that falls right between Memorial Day and the 4th of July--giving us even more reason to break out the red, white, and blue. Flag Day marks an important date in U.S. history--the anniversary of the adoption of the U.S. flag in 1777. As the quintessential American symbol, our "grand old flag" deserves some special recognition. 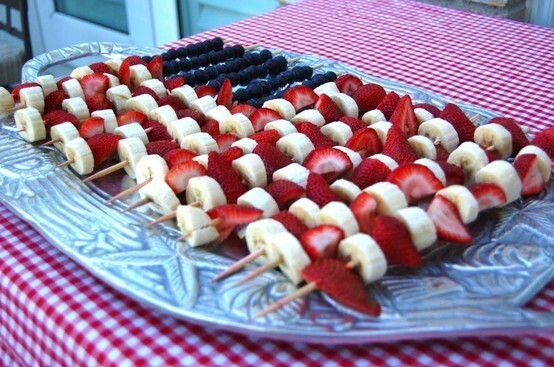 We love these patriotic after school snacks to share with the family. 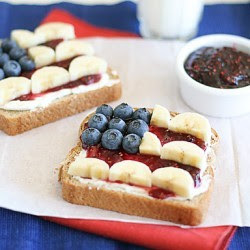 The fruit skewers are great for the whole clan, and these mini flags on toast are just too cute. 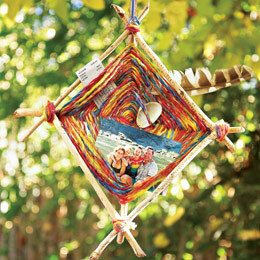 For a summer's worth of brain boosting crafts, like this memory keeper, check out the June issue of Family Fun magazine or visit familyfun.com. Keep a journal--writing about his/her trip to the Grand Canyon seems less like a language arts lesson and more like a fun way to keep track of summer adventures. In addition to journaling, kids can write and send postcards and create scrapbooks to keep writing skills sharp this summer. Start a small business--lemonade stands, yard sales, dog walking services...imagine the possibilities for your young entrepreneur this summer! 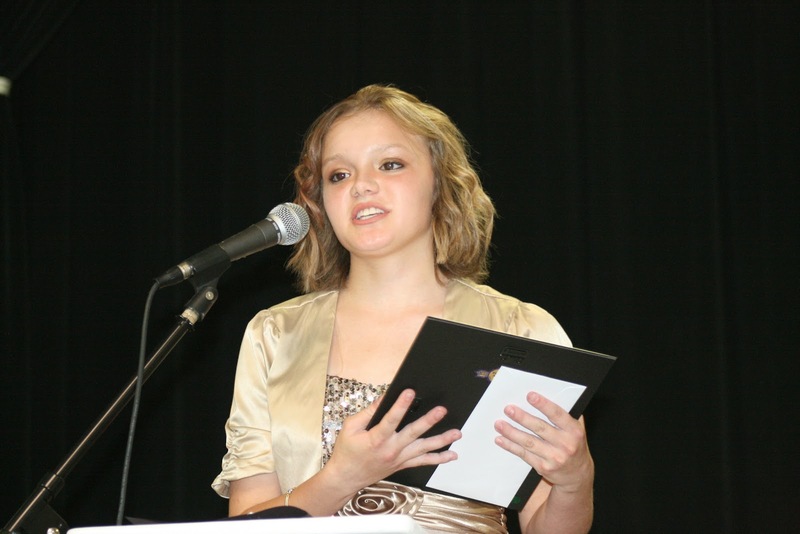 Creativity, critical thinking skills, leadership, these are just a few of the skills your kids will develop when they dream up "the next big thing". Research your family tree--a family reunion can become a hands-on history or genealogy lesson if you frame it correctly. 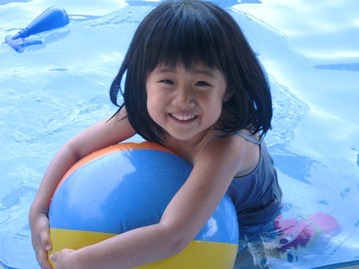 Hand over the video camera and encourage your child to make a film about the experience. Join a summer reading program--where's the coolest place in your neighborhood this summer? Yep, the library. Sign your kids up for the summer reading program at your local library and you'll be rewarded with weeks of reading and fun activities, plus air conditioned comfort! We look forward to celebrating with Mrs. Rae Douglas tomorrow as she prepares for her retirement. 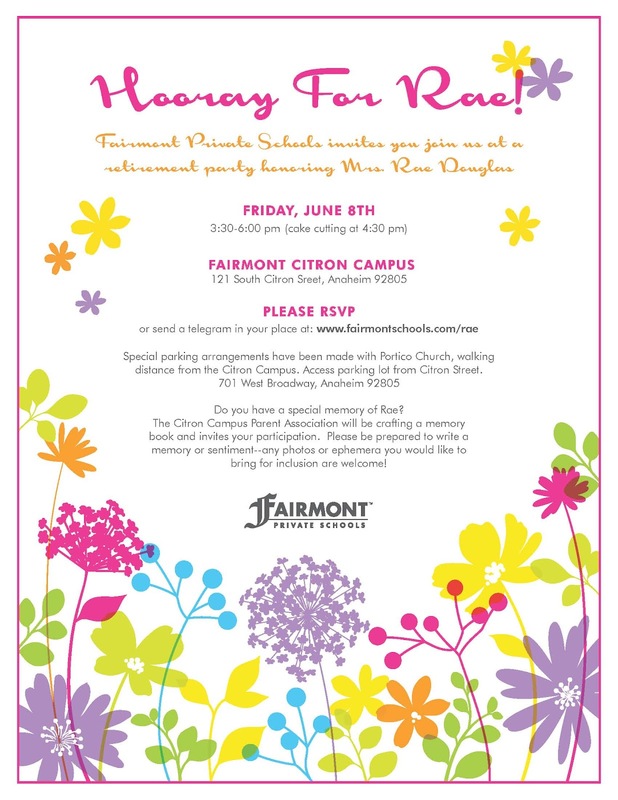 Please join us at the Citron campus to celebrate and send her your well wishes! Fairmont Prep's 158 seniors graduated on Thursday, May 31 in a beautiful ceremony in Historic Anaheim's Pearson Park. 100% of grads will be heading to college this fall, following a knock-out college acceptance season where seniors gained admission to over 200 different colleges and universities in 32 states (and the District of Columbia) and 5 countries. 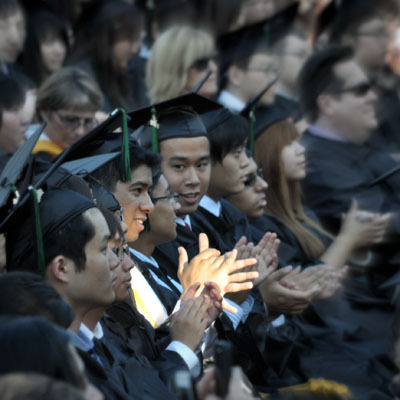 The nation's top colleges and universities acknowledged their merit by awarding the Class of 2012 with over $2.8 million in renewable funding and scholarships-an average of $17,722 per student per year. Particularly noteworthy in this year's graduating class are Fairmont's fine and performing arts grads who boast admissions to some of the finest conservatories in the country including the Rhode Island School of Design, the Pratt Institute, The School of Visual Arts, and Parsons School for Design. 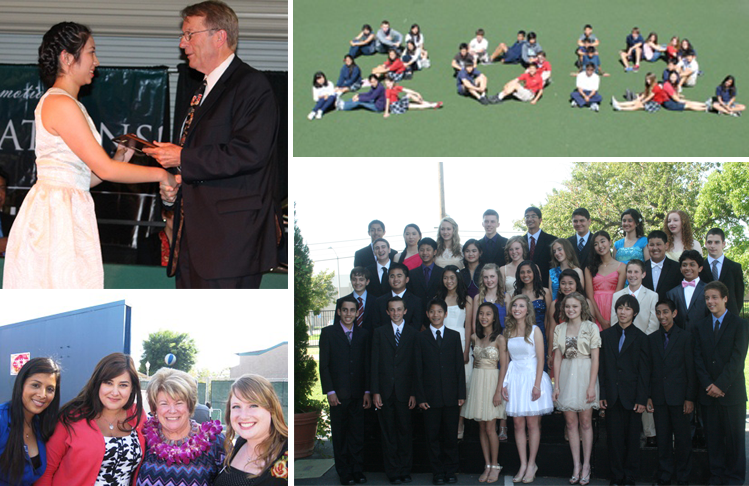 Read more about the Class of 2012 here.